Vaporum is a strange yet enticing mix, merging dungeon crawling mechanics with a steampunk motif. There are a few nagging issues that keep it from reaching greatness, but it’s ability to switch on the fly from real-time grid based combat to turn based scenarios give you a chance to overcome a lot of the frustrations you may face. 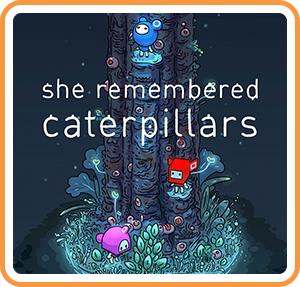 She Remembered Caterpillars is an indie game that’s been out for a while on Steam and is making it’s way to Nintendo Switch. It’s a puzzler that reminds you of classic logic puzzles from grade and high school. Easy to learn but difficult to master, this value priced puzzler will make you feel smart when you figure out some of it’s trickier puzzlers. 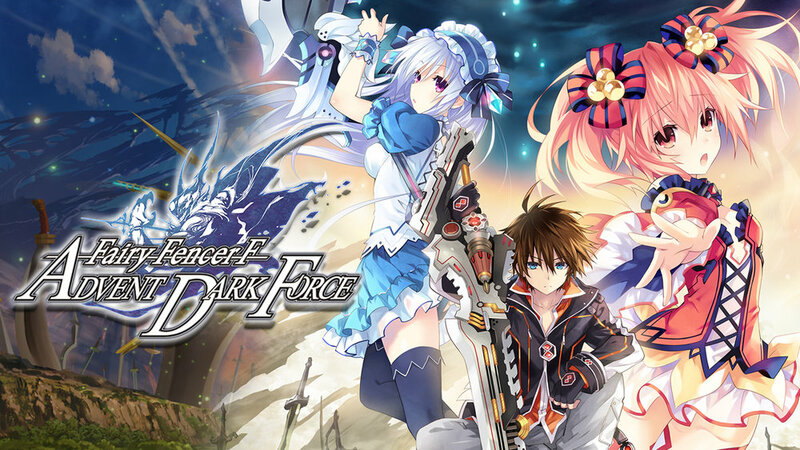 Trails of Cold Steel is an acclaimed series of RPGs under the larger Legend of Heroes banner. The original two games are being remastered with a bunch of presentation and quality of life improvements in preparation for the upcoming English language release of the third in November of this year. Number One releases here in March, with Number Two in May. They show a bit of age by default but are integral to the enjoyment of number 3, which will take full advantage of the PS4 platform. 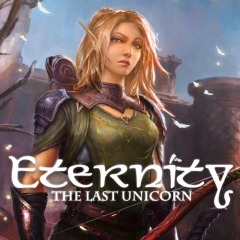 Eternity: The Last Unicorn does exactly what it sets out to do: recreate the feel of a classic 3D RPG, complete with fixed camera angle. Unfortunately it drags back some of the parts of early RPGs we’d rather leave behind. SNK 40th Anniversary Collection blasts onto the PS4. A carbon copy of the previously released Switch edition, there are a couple differences that are worth your attention if you have a choice. A compilation of games from SNK’s pre Neo-Geo history, the collection offers a lot of history for a value price. 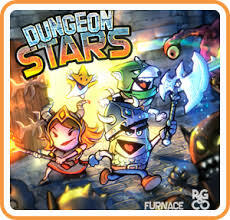 Dungeon Stars takes some of the addictive premise found in a Free-to-Play game and injects it into a fair paid game, allowing you that short-burst addictive “one more time” gameplay without the nagging of advertisements. A fun rock-paper-scissors style game with some actual depth! A little bit Hotline Miami, a little bit Super Meat Boy, a little bit Sunset Riders, and a lot of artistic revenge, 12 is Better Than 6 tells the tale of a Mexican slave escaping to his freedom and taking as many of his captors down as he can along the way. He’s merciless and willing to do anything to survive, as it’s better to be judged by 12 than to be carried by 6. Beat Cop's premise is unique, with it's highly 80's run-down aesthetic. 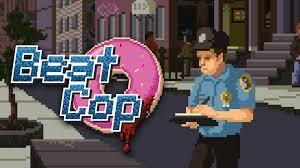 It evokes the feeling the developers are trying to recreate of the classic 80's procedural crime show. However, new feelings and attitudes have crept in. While some quality of life issues make it a better game than if it had been made in the 80's, there's a few of the more modern bits that maybe should have been left out. Bloober Team continues the work done in Layers of Fear by creating another compelling story with a sense of dread. 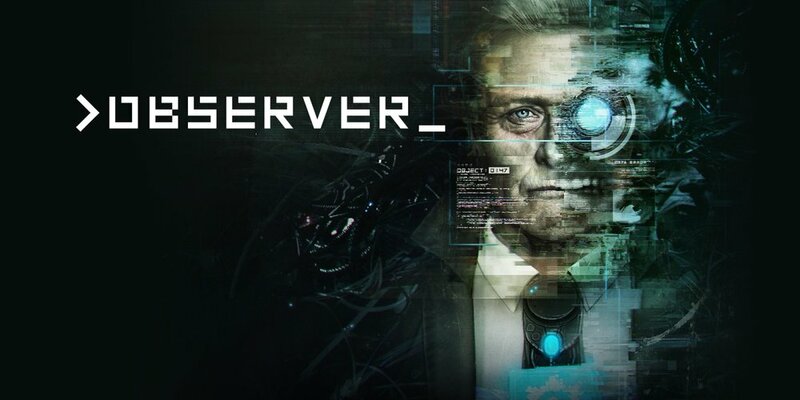 Set in a cyberpunk dystopia, >observer_ holds a stronger bond on the player, and keeps this particular reviewer going despite an aversion to scary stories in the hopes of seeing what happens at the end. Yonder: The Cloud Catcher Chronicles has been out for a while on PlayStation and Steam, and recently released on Switch. Xbox gamers will be able to play by the end of the month. Yonder is a peaceful game that offers many different ways to play with no risks whatsoever. A good deal of the game ends up being fetch quests, but it can also be a cathartic experience and a lot of fun just zoning out and gaming. Yonder is a great way to introduce young ones to the massive open world experience. Wargroove has been getting rave reviews ever since it’s release at the start of February. While it easily earns it’s accolades, there are a few issues that need to be ironed out in order for the game to achieve classic status. Hopefully Chucklefish will listen to it’s players and update the game, giving it the final coat of polish it needs to be a timeless masterpiece. Tangledeep is a deep tangle of options. Within the game you can customize the ruleset, control scheme, and fight style to make it play right at the difficulty level you want. It provides a fun combination of action and strategy. 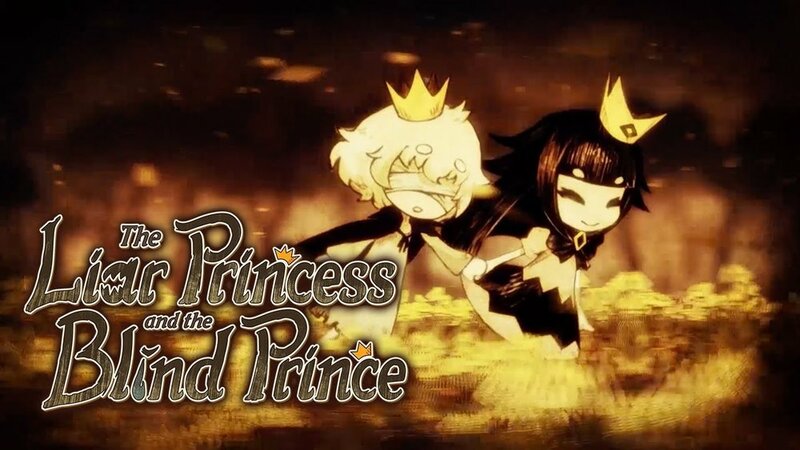 The Liar Princess and the Blind Prince is a puzzle platform game that tells a wonderful fairy tale of a wolf with the power to morph into a human princess as she tries to right the wrong she did that caused the optimistic prince to go blind. Together, they head through the woods to find the witch who could heal the prince. JackQuest: The Tale of The Sword is a fun little indie game with a few flaws. It can be brutally hard to overcome the initial leveling system, and the story is barebones simiplistic, but it can be a fun and challenging time ideal for someone in the speedrunning community. 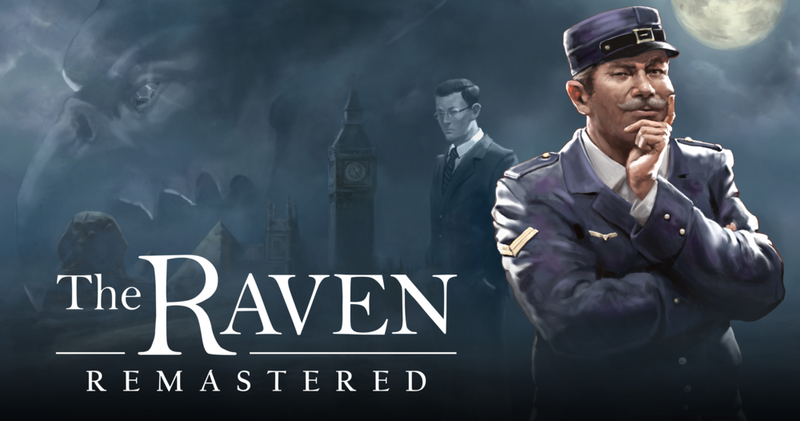 The Raven: Remastered is a Switch port of a PS4 remaster of a PS3 episodic title itself originally released on Steam. The developers are rereleasing it to a new audience. Unfortunately, it is simply a port with no new bells or whistles. While it is a base port, the transformative nature of the Switch makes it the best way you can get into the game. Sphinx and the Cursed Mummy is a 16 year old game being ported over to the Switch (and recently Steam, currently for half the price). While it wears it’s age on it’s sleeve thanks to quality of life improvements in the decade plus since, Sphinx still provides a quality game at a budget price. The Gamer’s Lounge asked it’s Facebook community what they find to be the games they constantly come back to. No matter what, these games hold a special place in that they can be fun, win or lose, no matter how much we’ve mastered them. Also included are some bonus answers from previous questions that didn’t make the cut to an article.